ShoeGarsmLagos will feature Nigeria's topmost Designers of bespoke shoes and accessories in a hip and stylish exhibition sale like never before! A bright and social event, it promises to be a great shopping experience and the perfect networking opportunity for all! 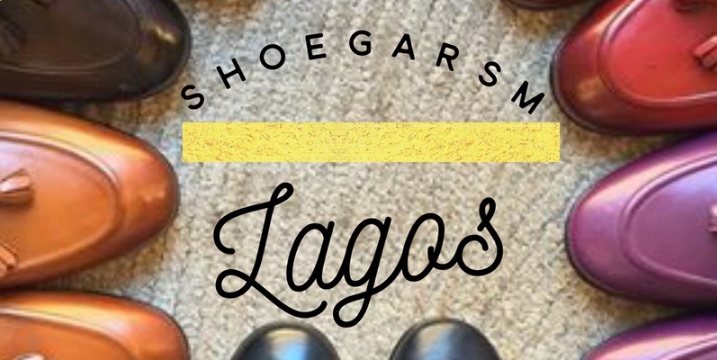 Come through on the 3rd and 4th of December to experience ShoegarsmLagos.